Simply add your quantities and scroll down to add to basket. Have you decided how many of each of our roses you would like? Then you are ready to add them to the basket by clicking the button below! 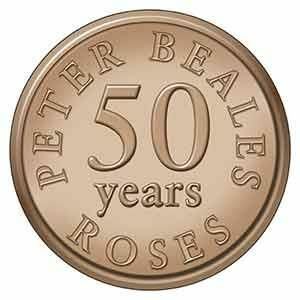 To mark our 50th anniversary we are delighted to have launched this beautiful apricot-pink climbing rose. Bearing a multitude of large blousy blooms that release a lovely sweet perfume, this rose is definitely something to celebrate. Growing to approximately 10ft (3m) tall, ‘Fragrant Celebration’ will happily grow in partial shade as well as full sun making it perfect for transforming any wall, fence or building. Alternatively, the delicate colour blends can be trained around an obelisk or over an arch making a welcoming statement in any garden. Repeats well in September. 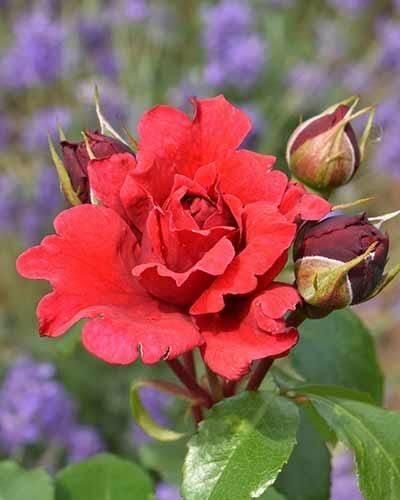 A prolific repeat flowering shrub rose that produces a wonderful multi-headed display of deep red buds that open to reveal fully double, ruffled blooms. 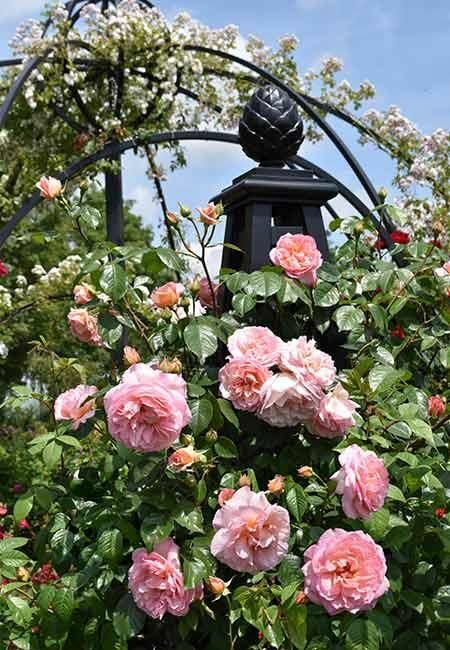 Although classified as a shrub rose the pliable stems can easily be trained around a post or obelisk creating a stunning pillar rose. Robust and rudely healthy, the mid-green foliage only serves to complement the rose further. Growing to approximately 5ft (150cm) in height, this rose makes a lovely addition to a mixed border especially if planted with a white Buddleja and underplanted with Lavandula. 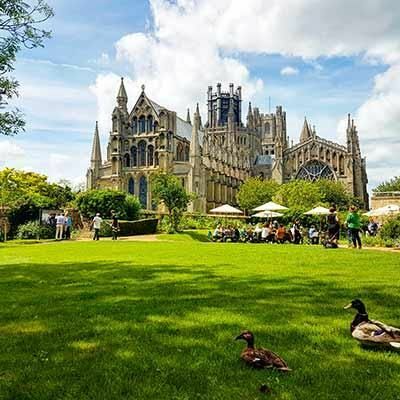 Highly regarded by historians and architects for its beauty and size, Ely Cathedral is regularly acknowledged as one of the ‘Seven Wonders of the Middle Ages’. The present building dates backs to 1070 and, being visible for miles across the Cambridgeshire landscape, is often referred to as ‘The Ship of the Fens’. 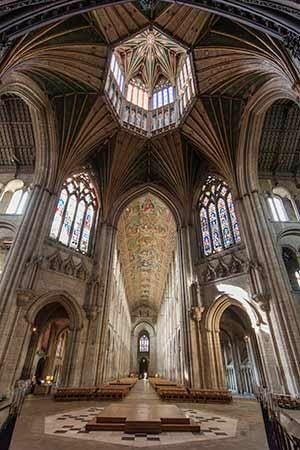 As well as being a thriving Christian place of worship and major visitor destination, Ely has become well known for its high profile events and concerts in addition to featuring as a prominent location for some major films including Elizabeth: The Golden Age, Macbeth, The King’s Speech and The Crown. The Ely Cathedral rose was officially launched at the RHS Chelsea Flower Show 2018 and will feature prominently amongst the magnificent displays planned for the Cathedral’s highly anticipated 2018 Flower Festival, Kaleidoscope of Life.